Whether your company operates globally, nationally or locally, it must be equipped to compete against the best in the world. Hoffman and Associates can find the world-class talent you need to succeed, thanks to our international network. We are proud to be the Belgian member of IIC Partners Executive Search Worldwide, a leading international search network that is ranked among the world’s top 10 executive search organisations by the authoritative Executive Recruiter News (ERN). 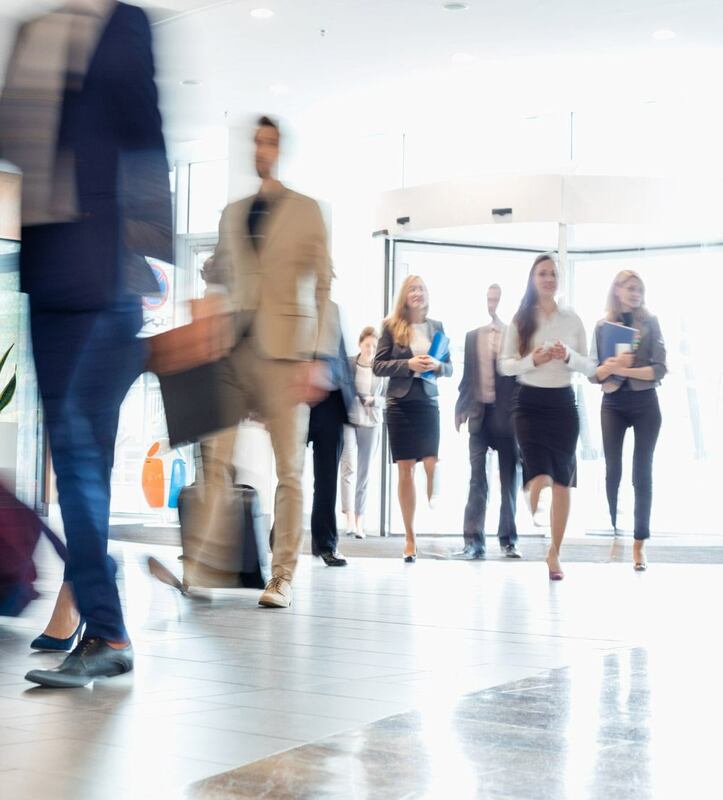 Each Practice Group is a network of search professionals with extensive experience, gained both by working in that specific sector and in serving its executive talent requirements.